I stumbled across Jo Luping designs when I was waiting for a flight at Auckland Airport. 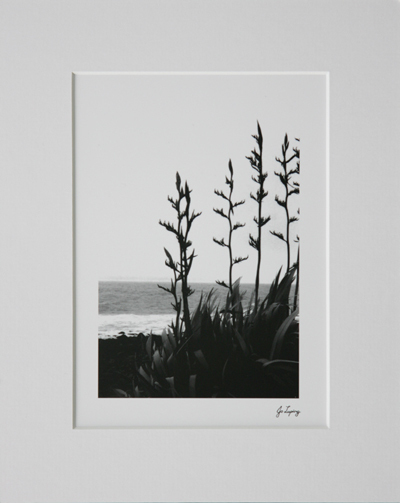 Jo is a New Zealand artist that uses inspiration from nature to create some amazing pieces. She has a number of different collections, but I especially adore her ceramics. 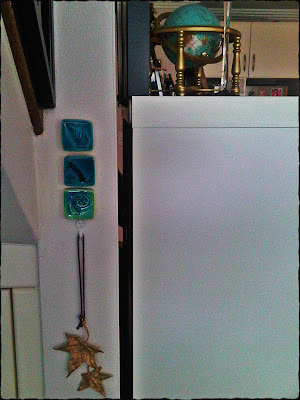 On that trip I purchased some tiles that I think are stunning and so unique. Ceramic tiles are one of the earliest forms of art. 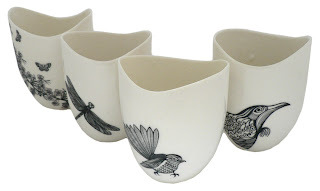 My next purchase will be these porcelain vessels. oh my, i love these..